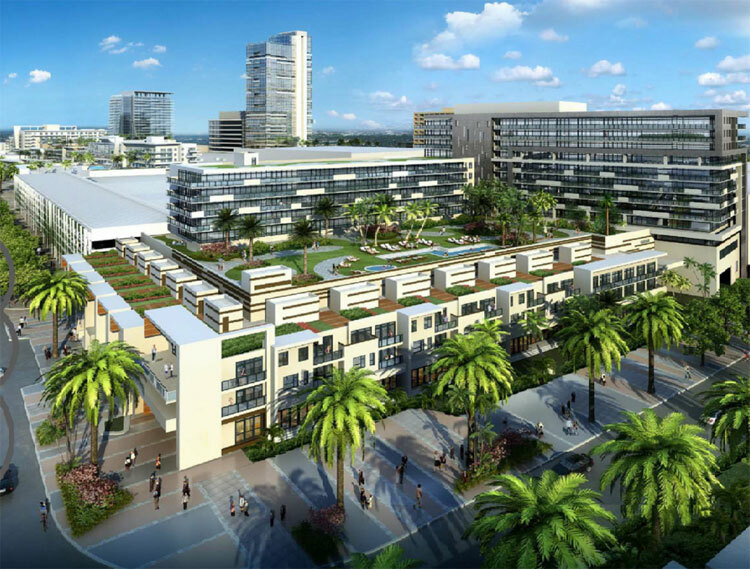 On Tuesday, April 4th, The Fort Lauderdale City Commissioners delayed votes on two new major developments. The major concern was population density and how the new buildings will affect the neighborhoods. 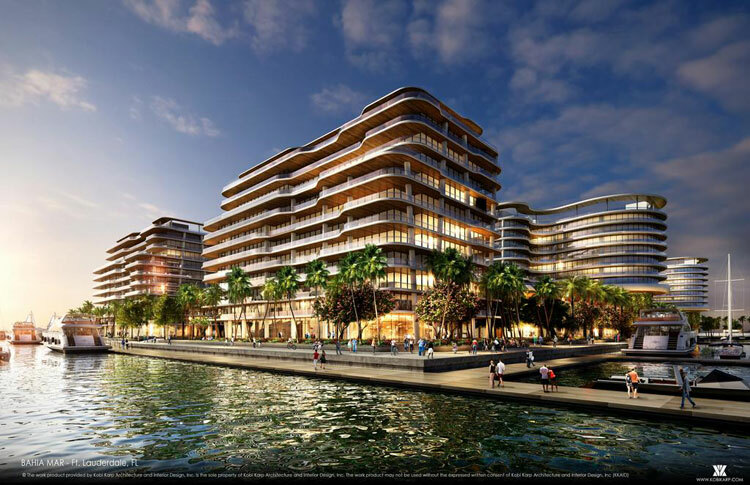 The Bahia Mar hotel-marina site located a 801 Seabreeze Blvd is the home of the Fort Lauderdale International Boat Show, billed as the largest in the world, pumps millions into the local and state economy. The City owns the land and leases it to the developer. Residents spoke about their worries of additional traffic on the beach and how emergency services would be affected. This was the first public forum of the developer’s new plan: a 250-room hotel, 151,000 square feet of commercial space, and seven mid-rise residential buildings with 651 apartments or condos. The owners of the Boat Show were not given the opportunity to review the plans, and therefore cannot determine if the new project will suit their needs. Mayor Jack Seiler insisted the Boat Show must remain at Bahia Mar. The Commission has postponed a vote until May 2, 2017. The Commission also voted 3-2 to postpone a plat vote until June 6, 2017 for the redevelopment of the Galleria Mall. A developer, Keystone-Florida Property Holding Corp, is proposing to build 1,250 condos or apartments wrapped around the mall. The project includes 3 towers, the tallest would rise along Sunrise Boulevard. A 13-story, 200 unit tower; an 11-story, 159 unit tower; a nine-story, 101-unit tower, and a seven-story, 80-unit tower would be built on the south side behind the mall. Both Commissioners and residents are concerned about density of population and the resulting traffic and congestion the large number of additional residences would cause. Major Jack Seiler urged the developer to meet with neighborhood groups to agree on an altered plan.